Hraunhafnarvatn, Æðarvatn and Arnarvatn are located in Presthólahreppur in Melrakkaslétta, at the N-Eastern corner of Iceland. The distance from Reykjavik is 610 km, via Holaheidi, and 10 km from Hraunhafnarvatn to Raufarhöfn, a village situated in the North-East of Iceland. Hraunhafnarvatn is the largest lake in Melrakkaslétta, and covers about 3, 4 km2. It rises to 2 m above sea level; with the deepest point at approx. 4 m. Æðarvatn and Arnarvatn are much smaller. Fishing is only allowed in the property of Skinnalón (marked on the map). Camping is permitted in the designated area, without proper facilities however. The campsite at Raufarhöfn is quite lovely and Hotel Norðurljós can offer various possibilities as well as Nest Gusthouse www.nesthouse.is at Raufarhöfn. 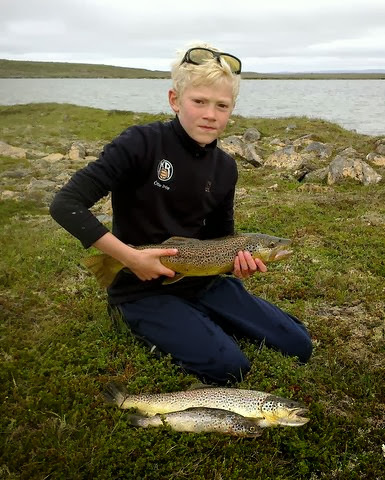 One can expect char and brown trout in both Hraunhafnarvatn and Æðarvatn, usually quite large. 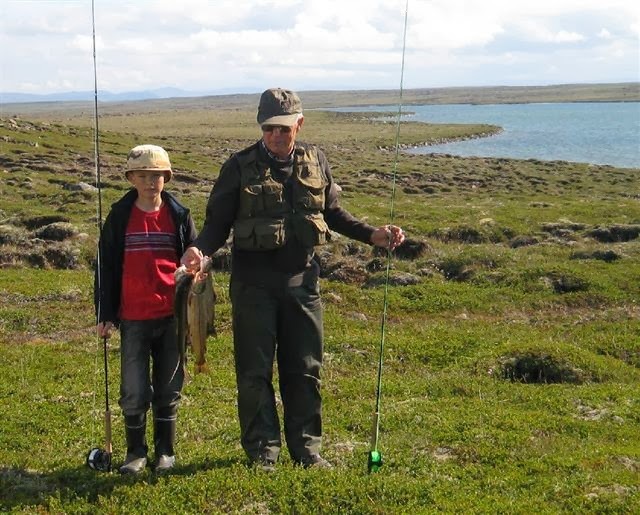 Brown trout is more common in Arnarvatn. 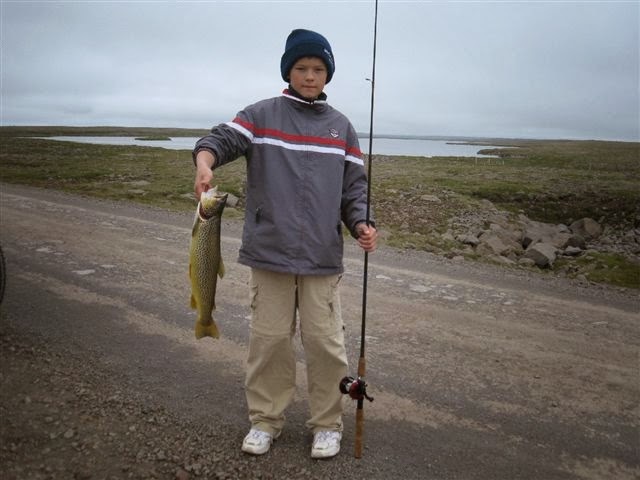 The fishing season is between May 1st and September 30th. All bait is allowed: fly, worm and lure. There is an equal distribution throughout the day. Cardholders must carry the Veiðikortið and an appropriate ID on their person, ready for inspection at any time. Littering is strictly forbidden. Children under 14 are allowed for free, if accompanied by adult cardholders. Halldór Þórólfsson, Tel: (+354) 863-8468.